Every year the TED Fellows program opens applications to find a new class of extraordinary thinkers and doers. Though we target innovators aged 21 to 40, we encourage anyone over 18 years old to apply. We only accept applications for the TED Fellowship between the opening and closing dates of the application cycle. We look for different applicants than many other leadership-oriented programs. Instead of business people, professionals, policy wonks and government officials, the TED Fellows program focuses on doers, makers, inventors, advocates, filmmakers and photographers, musicians and artists, scientists, entrepreneurs, NGO heads, and human rights activists. In addition to impressive accomplishment, fine character and a good heart are two very important traits we look for in a every potential TED Fellow. More than anything, this focus on character has defined the success of the TED Fellows program. Candidates may apply to attend either TED or TEDGlobal. We welcome anyone over the age of 18 to apply. We choose 20 Fellows to attend each TED Conference. 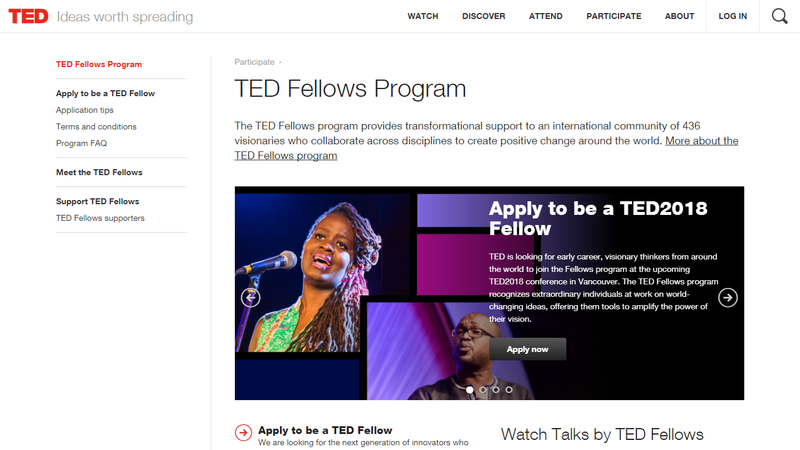 To be reminded when TED Fellowship applications open, please sign up for updates. TED Fellows are selected by the program staff, with extensive reference checking and consultation with experts across all fields. Selections are made by the group as a whole, not by individuals. There is no algorithm for how we select our TED Fellows. 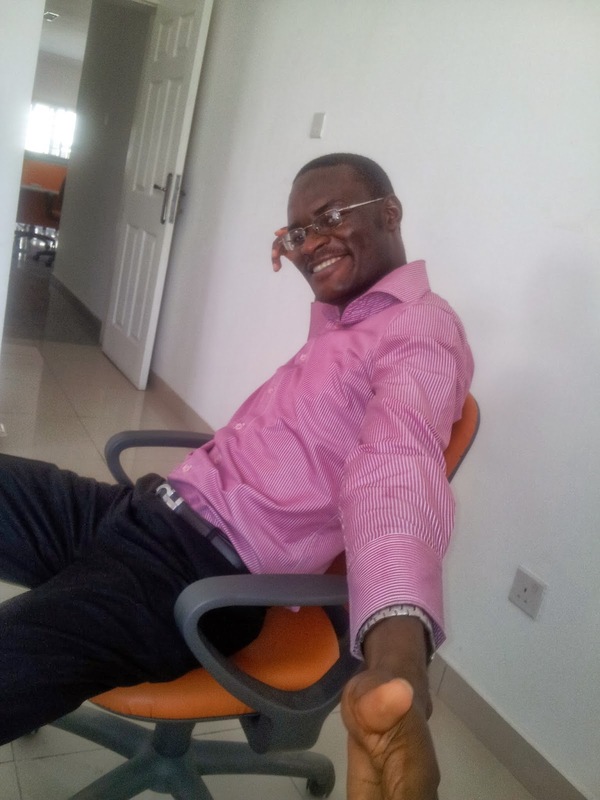 We select Fellows based on their accomplishments in their respective fields, the potential impact of their work and also, most importantly, their character. The ideal applicant is multidisciplinary in their pursuits, and is at a moment in their career to maximize the support of the TED Community.